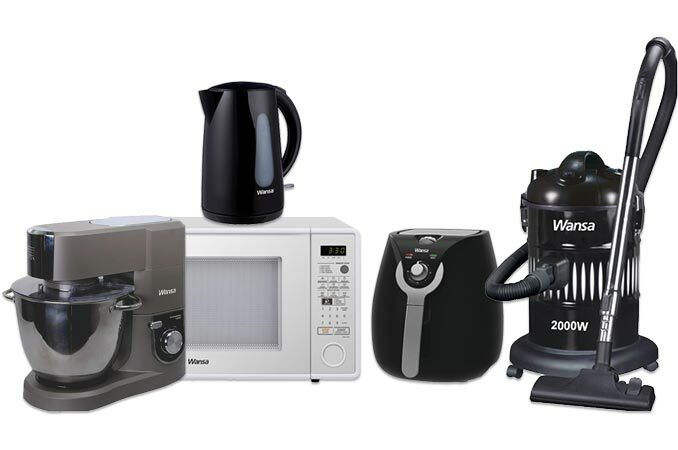 The Wansa range of home appliances combines style yet maintains supreme functionality. New to the range this year are the super durable kettles, steam irons & many more exciting products designed to free up your time & allow you to focus on more important things. 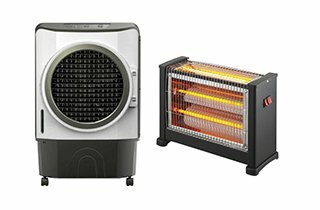 Our range of appliances are made to match your domestic requirements. Every time we design a new product, our ideas are based on new ways to reduce energy while maintaining product performance & efficiency. We draw on many years of manufacturing experience & our relationship with customers to design machines that meet your needs. Extensive research & testing of every part brings you a level of reassurance that will last for many years. 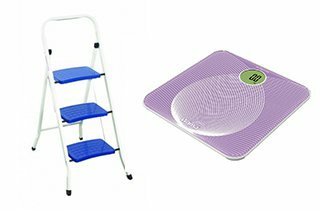 When you buy Wansa you buy a reliable & quality brand that delivers you the latest in innovative technology. 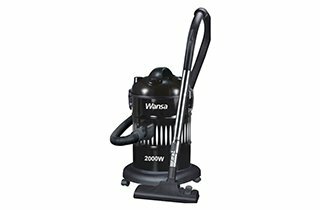 So if you want an easy to use appliance designed to perform & built to last make sure you are buy Wansa. 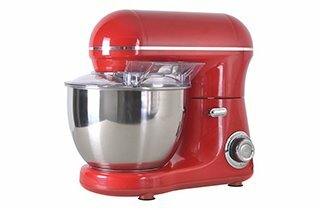 Wansa appliances are carefully created to the exacting standard that our customers require. There is no compromise & no cutting corners. Wansa brings style to your home life. 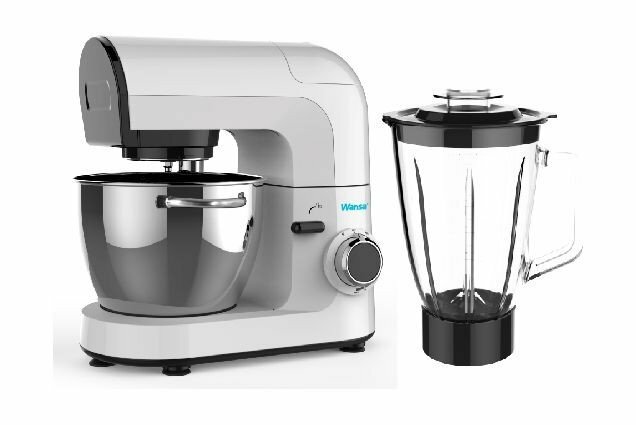 Wansa blenders chop food & ice & blend liquids & solids together. But that's not all! Blenders are best used to add air into a mixture such as a frothy drink. Depending on the size of your blender, it can process up to four cups of liquid, including soups, sauces & drinks. If the motor seems to be struggling at a low speed, add a little liquid & increase to the next higher speed to finish processing. Always turn off the blender & allow the blade to completely stop before removing the lid & the container. Many irons today come with a built in sprayer to dampen clothes during ironing. If yours doesn't have one, purchase a new inexpensive empty spray bottle to use. 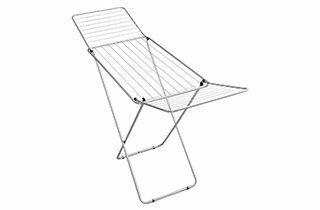 Dampen the clothing when you are ready to begin ironing. 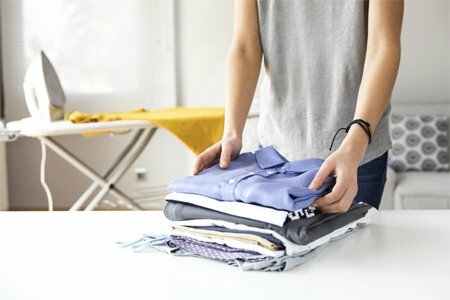 Wrinkles will fall out of the clothing as you iron. If you don't use the sprayer to soften up the clothing, ironing is much more difficult & for some garments, impossible. If you have a large pile of ironing to do, try to iron your lightest silk, synthetic, & delicate fabrics first. These need to be ironed on low temperatures. Once the iron heats up & you've ironed your lightweights, you can move on to the wools, cottons, linens, etc.